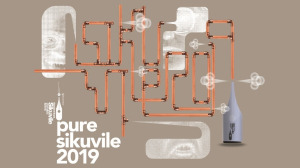 The deadline to submit entries for the Standard Bank Sikuvile Journalism Awards, as well as the Frewin, McCall and Joel Mervis newspaper competition, has been extended to Monday, 1 April. The awards recognise excellence in journalism and strive to reward journalists for publishing the truth under difficult, and at times threatening, conditions. 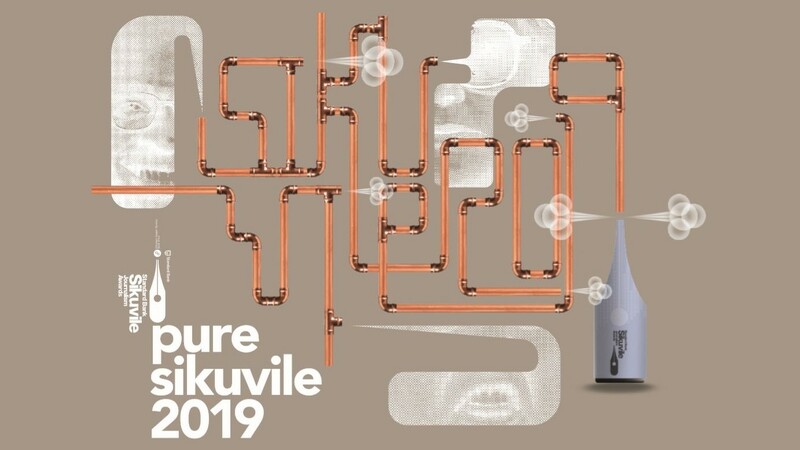 According to the Sikuvile Awards, it is important that journalists are therefore are as well represented as possible, showcasing the country’s best newspaper journalism talent. "For this reason, it was decided to extend the deadline for just over two weeks," says the Publishers Support Services (PSS). The 2019 awards will take place on Thursday, 12 September at The Venue, Melrose Arch. All the winners received R15 000, a trophy and a certificate while all finalists received certificates. Commendation Certificates are awarded at the judges’ discretion. Convening Judge this year is Mathatha Tsedu, who also oversaw the judging panel and process in 2018.